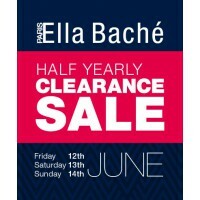 Ella Baché are having their first Half Yearly Clearance for three days only! 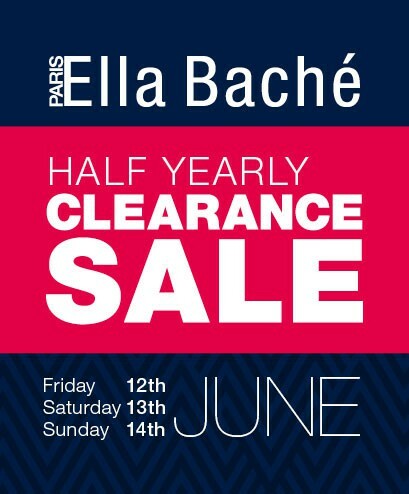 Ella Baché is having a huge sale in its Sydney Artarmon head office. 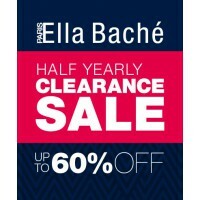 Their first ever three day Half Yearly Clearance Sale will offer up to 60% off all Ella Baché products. An abundance of creams and serums, masks and lotions will be available from ranges including Fruit d’Eclat, Eternal, Spirulines, Mens, Radiance, Great Tan; as well as body products, gift sets and more. 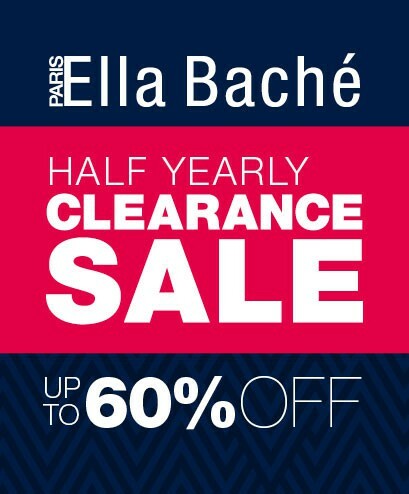 Prices start from only $1 with savings of up to 60% off the RRP. 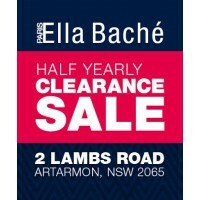 Staff will be on hand to answer questions on skincare and products. Plenty of nearby parking available. Cash, Mastercard and VISA.